The Farmhouse celebrates a special way of living. A country home with doors that open onto green pastures, pine flooring, tall ceilings; the invitation of an open hearth and inviting covered porches, all luring us away from city life to the peace and tranquility of a rural lifestyle. 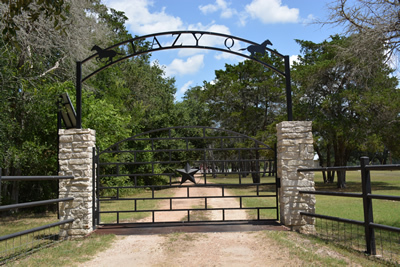 This exceptional 476+- acre ranch offers a rare opportunity to purchase a great Texas property in a prime location. 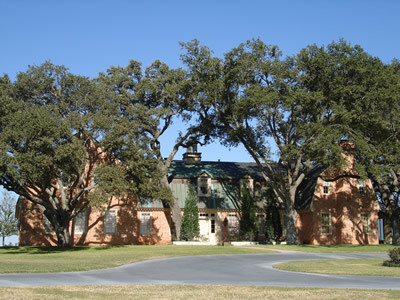 Located between Round Top and Shelby, Texas it features high rolling vistas, an abundance of stately live oak trees, 14+ acre lake, 6 additional water sources, entirely high fenced for the exotic animals, improved pastures, excellent interior roads, hay barns, barn with 1/1 apt and 3/2 mgr's home, and 2/2 guest house, main house and numerous additional building sites. 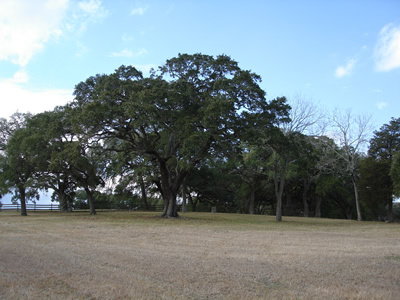 38.356 acres located in historic Burton, Texas. 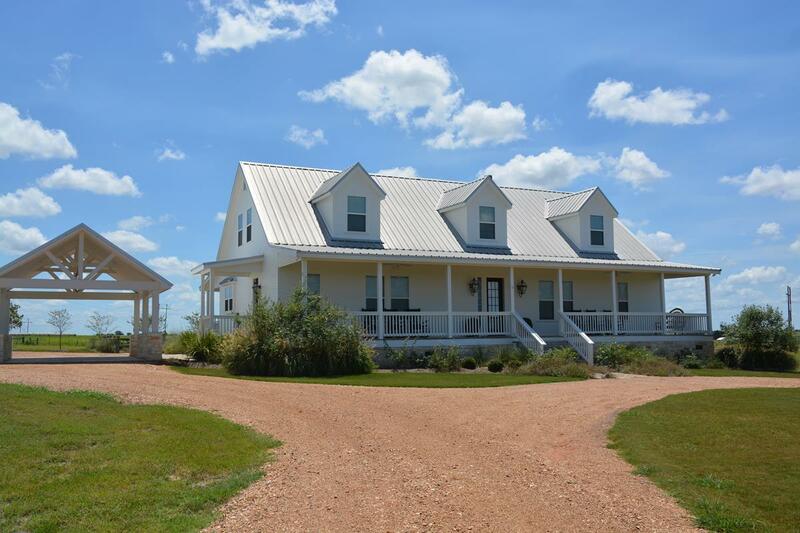 The single story farmhouse features three bedrooms and two baths, alarm system, electric gated entry, a long front porch and large windows to enjoy the views. 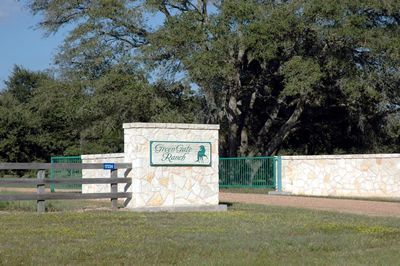 The home is nestled among a grove of majestic live oak trees and overlooks a large pond with pier. 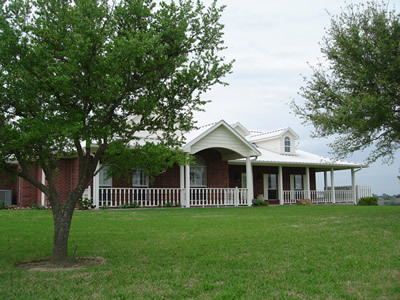 The property is on a quiet tree-lined country road a short distance from the town of Burton, home to the annual Texas Cotton Gin Festival, the Burton Café and Brazos Belle Restaurant. The pastures have been set up for horses and include a round pen. Winding down this quiet tree shaded road you’ll find a wonderful country home on a hilltop with 360 degree views. 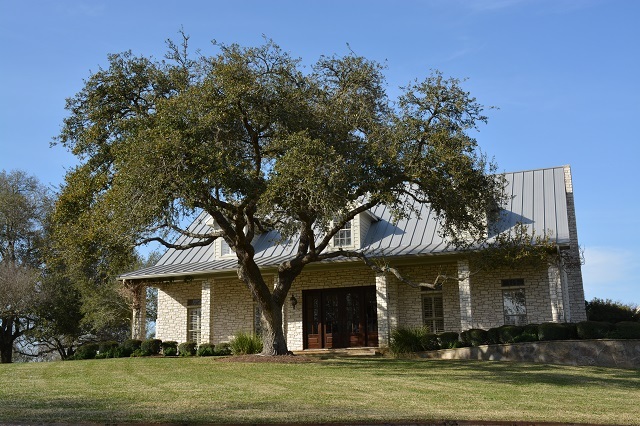 The home, on 16.505 acres, is aligned on the site to catch the prevailing breezes and enjoy panoramic views overlooking a glistening pond and lush green pastures. 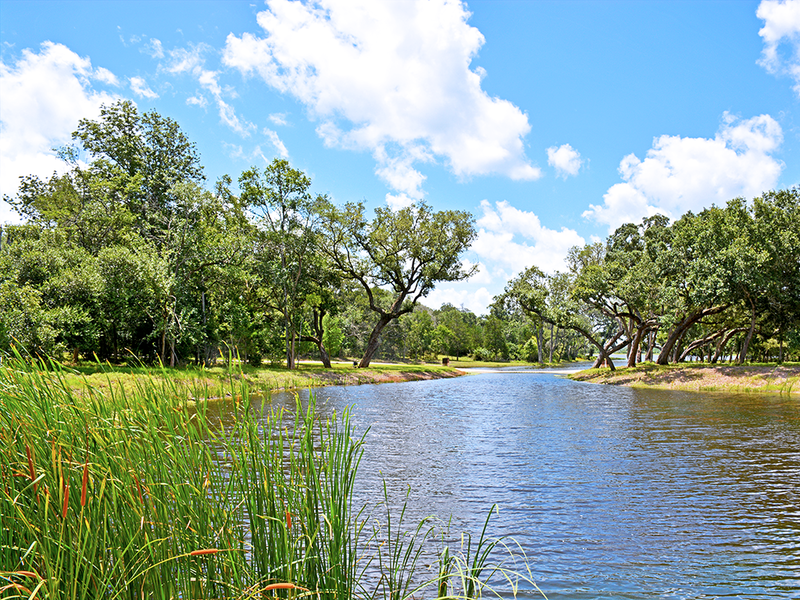 You’ll feel at one with nature on this 246.555+- acre secluded estate located in Kenney, Texas area between Bellville and Brenham. Meticulously maintained, this ranch is truly a special place. Truly, A Picture Perfect Setting! We welcome you to a warm and inviting home where memories are made. A Washington County Landmark Property. This is the Texas you have always dreamed about. The splendor of the outdoors is yours! Undoubtedly, this is one of the finest properties to come on the market for years in Washington County. sources, numerous hardwood trees, native woods and a glistening stocked lake near the entrance. The moment you drive on to the property on the winding red gravel road you know it’s special.